Real good news gents! 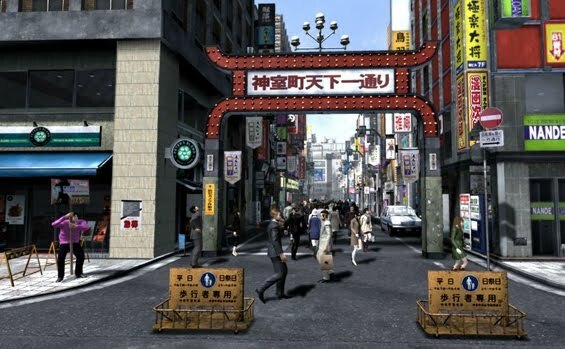 Sega has made official that the release in the West of Yakuza 4 will be in Spring 2011. 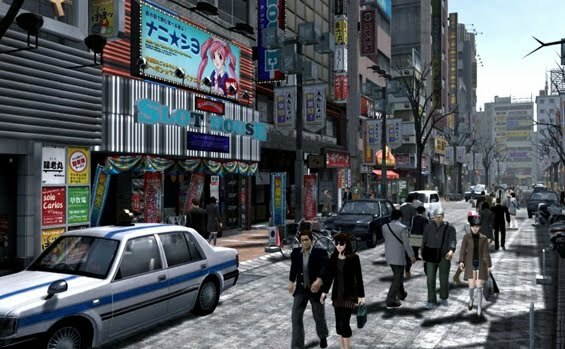 After the success of the third part in western countries, highly popular in Japan, the series has regained critic and user recognition so we will get a the chance to play the 4th chapter too. 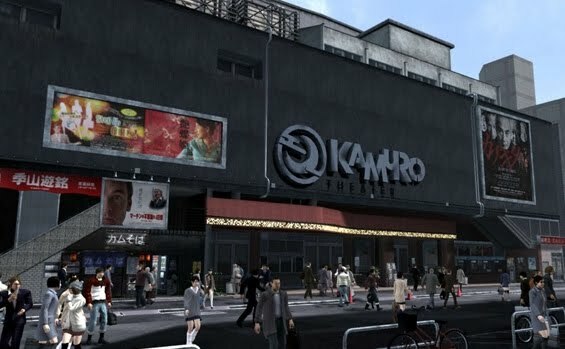 The game was released in Japan this last March with good sales around the same time we got to see Yakuza 3 with a new battle mechanic, an all new fighter training system and a story that we will see through the eyes of 3 characters from the series besides Kazuma.